We are all equally artists - creativity has a place in everyone's life, including yours. 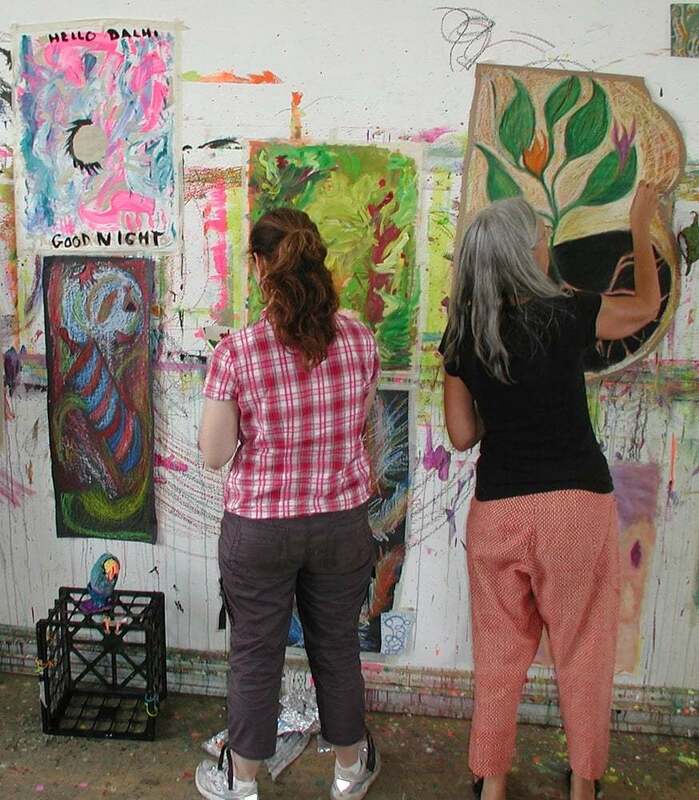 For more than 25 years, Open Studio Project has provided dynamic, award-winning arts programming in a welcoming atmosphere of supportive non-interference - free of all comment and critique. We invite you to reconnect with your own creativity while making art alongside others. Our unique art and writing process empowers you to bring meaningful change into your life and out to your community. 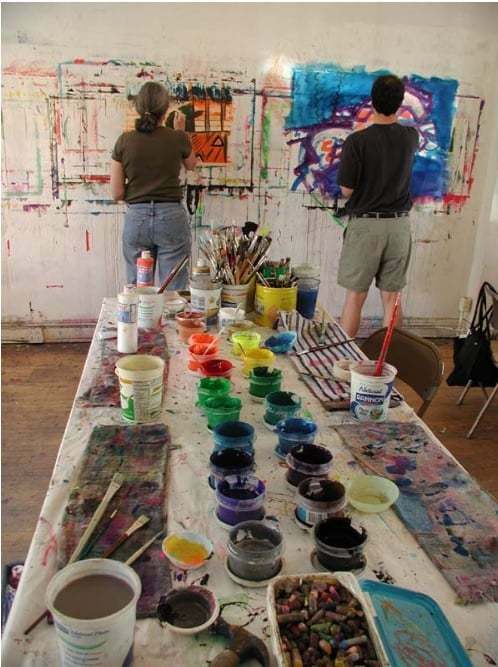 A non-profit arts organization located in Evanston, Illinois, OSP serves the entire Chicagoland area and far beyond. Our mission is to utilize and bring the creative process to people of all ages and backgrounds, and to empower them to turn to art for personal growth. Through our workshops, classes, exhibitions, and community outreach, we encourage you to explore art as an arena for reflection and creative play. Please explore our events and opportunities.